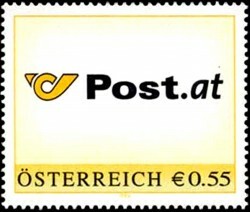 The Austrian Post experienced a very stable period. Sales declined slightly, EBIT and cashflows increase moderately. This article includes a total of 880 words.